Lavender oil is known for it’s relaxing properties. 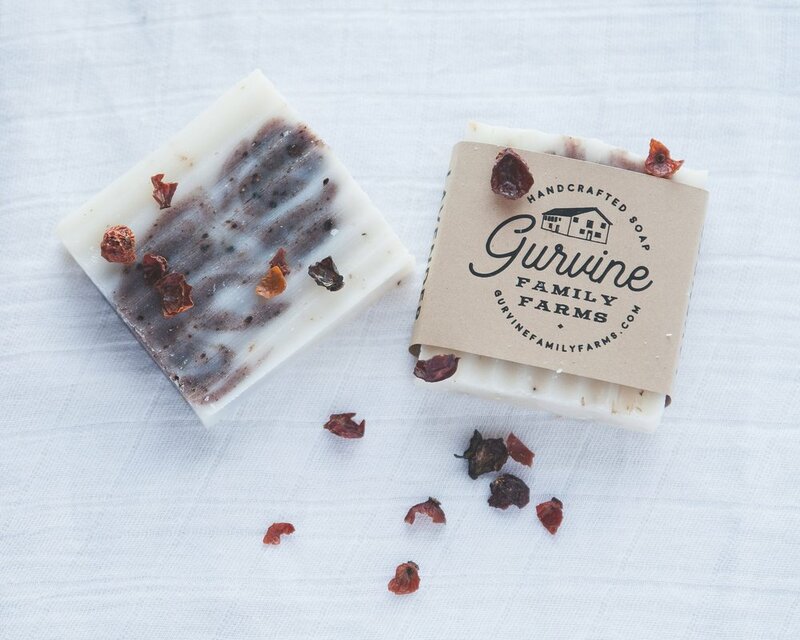 This soap soothes occasional skin irritations, and helps skin recover quickly. The added Rose hips contain high concentrations of vitamins C, A, D and E. They are also rich in antioxidants. All of this makes rose hips great at combating aging. Coconut oil, Lavender oil, Lavender Buds, Rose Hips.